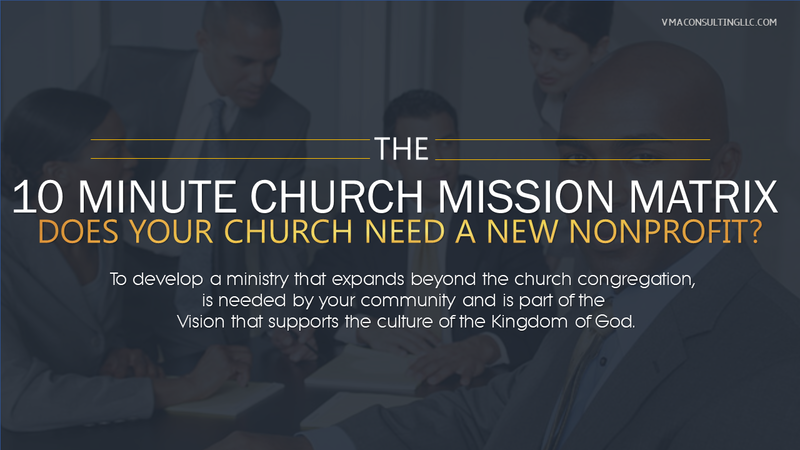 DOES YOUR CHURCH, MINISTRY OR MISSION HAVE A VISION FOR YOUR COMMUNITY? 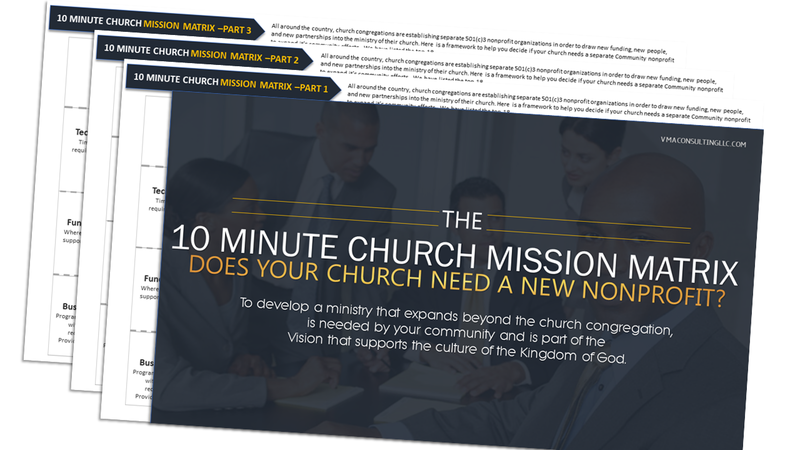 Use the 10 Minute Church Mission Matrix to Find Out If Your Program Should Be A Separate Nonprofit. Then in this free training, I'm going to help you get crystal clear on a system that actually works and is not openly shared with other visionaries and churches looking to make the community connection, so I think you're going to enjoy this. Click below! Yes, I also want to hear from you with more nonprofit tips and strategies. I know I can unsubscribe anytime if I no longer want to receive them.